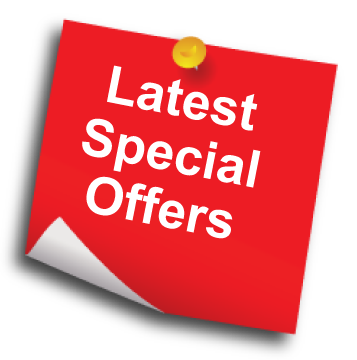 Product information "Belling 100DBFLAT - 100cm Cooker Hood"
Complete your kitchen with a Belling 100DB flat chimney cooker hood 100cm in white. A high performance motor with variable speeds ensure optimum removal of steam and cooking smells from your kitchen. 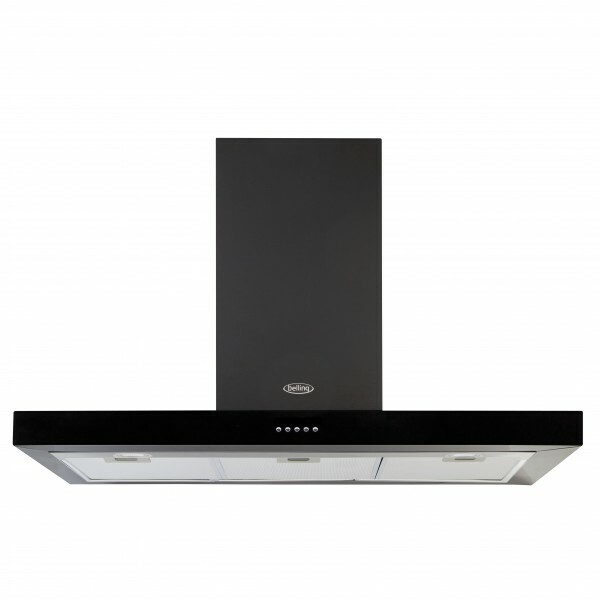 Related links to "Belling 100DBFLAT - 100cm Cooker Hood"
Customer review for "Belling 100DBFLAT - 100cm Cooker Hood"